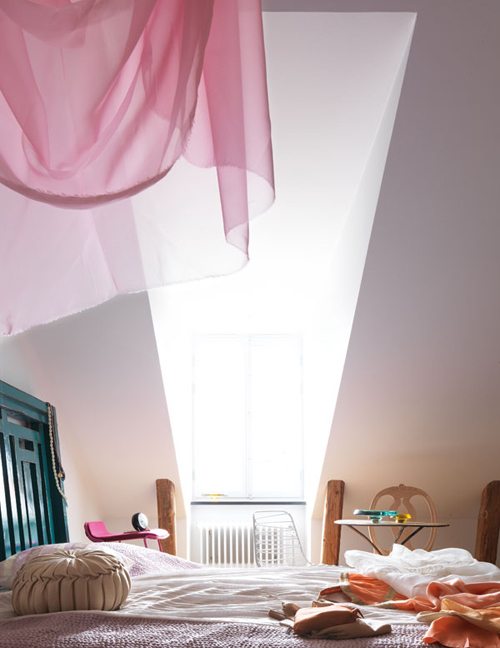 Today I’m loving … these beautiful images with pastel colors which are not too soft. 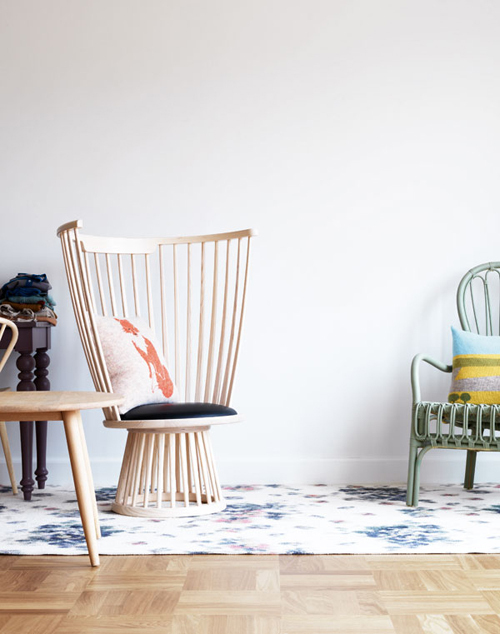 That Tom Dixon Fan Chair in the photo below is gorgeous too. I love the chair on the second photo! These pictures are lovely and so very perfect for spring! 😀 And I covet the chair in the first pic, do you know where it’s from? Hi, hope you had a great weekend!! This is lovely!! Gorgeous muted pastels. 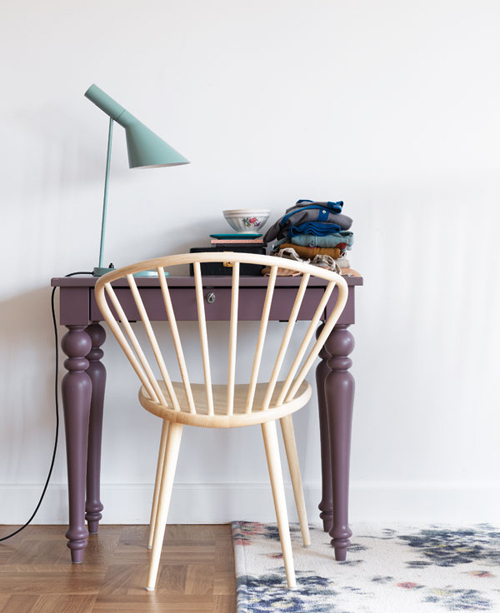 I love the simplicity of the wooden chair, just brill!